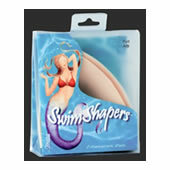 Specialising in Stick On Bras, Bra/Breast Enhancers, Clothing Tape & Bra Accessories. 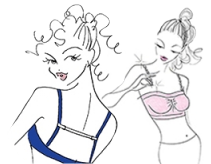 Style, Shape & Support For All Women, Everyday & Everywhere! 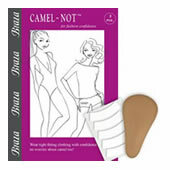 Look good & feel confident & comfortable with a little help from Braza Australia. Find some of our best selling items in David Jones Ltd Australia Wide (Lingerie Dept). We also have many other trusted & valued stockists Australia wide (see stockists). Braza Australia - Providing products that promise comfort, confidence and a carefree positive dressing experience for every woman. Supplying the highest quality, fair value products that “perform as promised”.